Let’s design your dream space in a day! Have you ever found yourself wishing you could have a fabulous design facelift – in your home – in just one day? 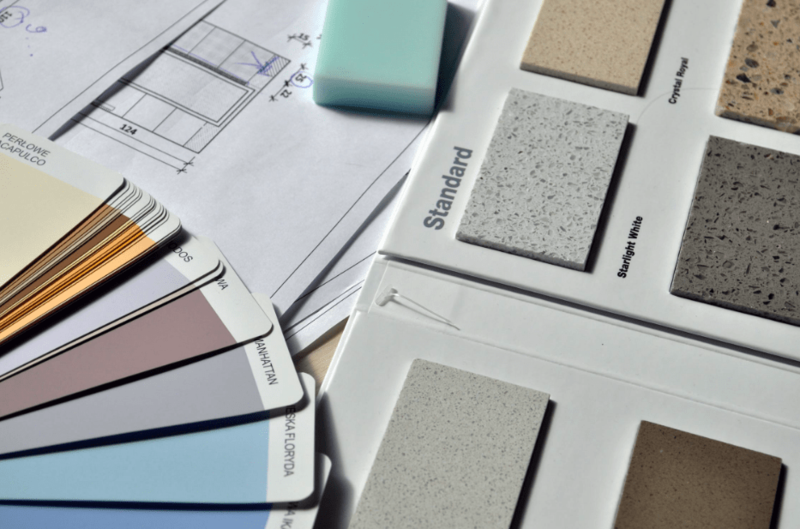 Or wishing you could have the expertise of a professional interior designer for just one day to help map out your vision? Maybe an eight week design process just isn’t for you. Well, wishes do come true! For those of you who don’t know, we offer a super convenient design service called, Design Day. What does that mean? It is as simple as its name, we get together with our client and knock out their dream space in just one day! If you have a project that just needs a day of design focus or you’d prefer to do the legwork in your own time, Design Day gives you some one on one access to a seasoned designer. I will spend 4 hours with you, in the convenience of your own home. During this time, we will chat about the vision you have for the particular room you’d like to focus on. We will go over the desires you have for the space, as well as the challenges. 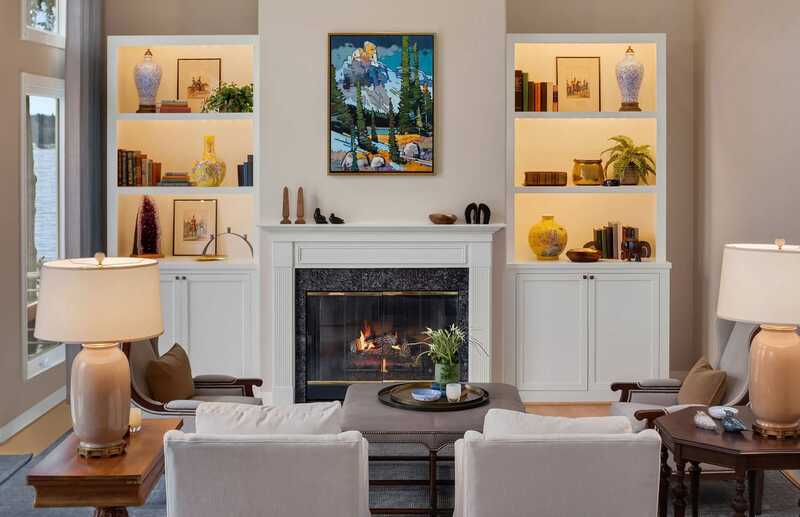 From furniture selection and arrangement to lighting, paint colors and more… we’ll cover it all. I’ll take my notes back to the studio to prep your design plan that will help create the room of your dreams! I was nervous about our remodel design decisions, so I scheduled a Design Day session with Michelle. She did a great job putting us at ease and made some great suggestions. She was very organized, which I really appreciated since remodels can be hectic. At the end, I felt we had a good plan to move forward with. When our original backsplash material didn’t work out I emailed Michelle for advice and even though it was past our session time she was very helpful and encouraging. I would definitely use Michelle’s services again. If you are on the edge of your seat and ready to chat more about Design Day, please touch base and let’s get to talking!